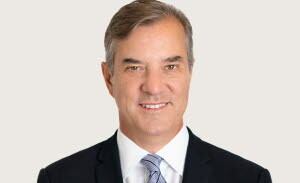 Peter Merrigan is Chief Executive Officer and Partner of Taurus Investment Holdings LLC, a global real estate private equity firm with a focus on strategic investments into value-add, core-plus, and development opportunities. Mr. Merrigan has overseen the acquisition and development of more than 40 million square feet of commercial space to date with a value in excess of $6 billion. As CEO and a member of the firm's Investment Committee, he has guided Taurus in developing and executing investment strategies in multi-family housing, logistics, retail, office, hospitality and renewable energy in 25 states within the US and nine foreign countries. Mr. Merrigan currently serves on the Boards for non-profits Family Reach and Self Help Africa. In addition, Mr. Merrigan created the endowed Professor Edward Callahan Irish Studies Support Fund at Holy Cross, his alma mater. Mr. Merrigan received a B.A. from the College of the Holy Cross and an M.S. from the Massachusetts Institute of Technology. 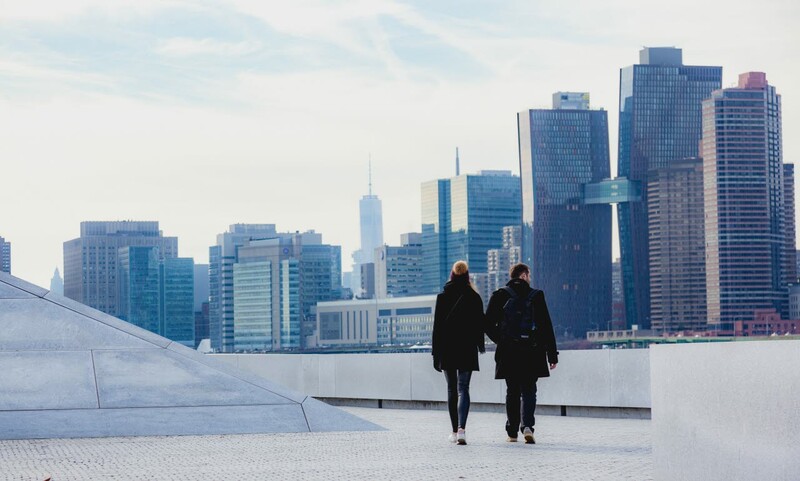 Built environment professionals, innovators and global influencers will reconvene in New York for the RICS World Built Environment Forum Summit 2019. Be part of the built environment's most important discussions at our flagship annual event focusing on The Future of Investment in Real Assets.